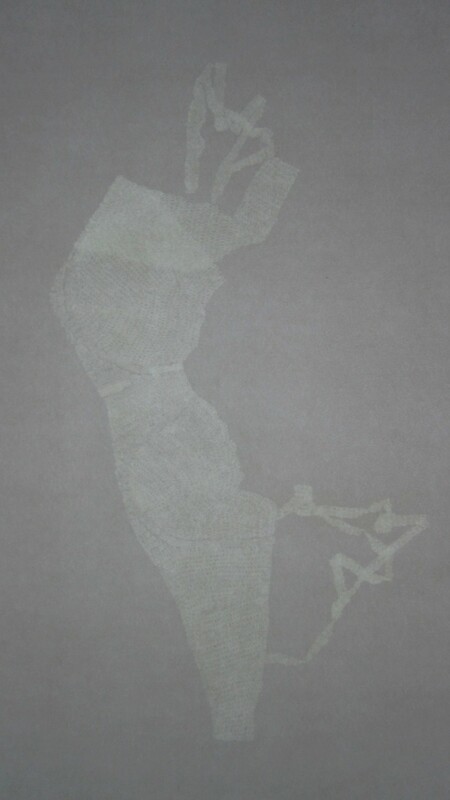 Sarah Casey is primarily engaged in making drawings which test the limits of visibility and material existence. Her delicate and elusive drawings ask: at what point does visibility disappear and drawing become immaterial? Her practice reflects a fascination with the unseen, untouchable and unspoken, and the works seek to taunt or tease the viewer with an allure of intimacies offered, yet denied. Over the past three years she has been making visits to the dress collections at Kensington Palace, working with their curators to observe how intimate and personal items of underwear are stored, handled and viewed. The drawings exhibited are the outcome of this research project which has found parallels in the activities of the curators and in the act of drawing itself. The drawn mark manifests some of the curatorial concerns around these objects, specifically the potential for care and destruction latent in human touch. 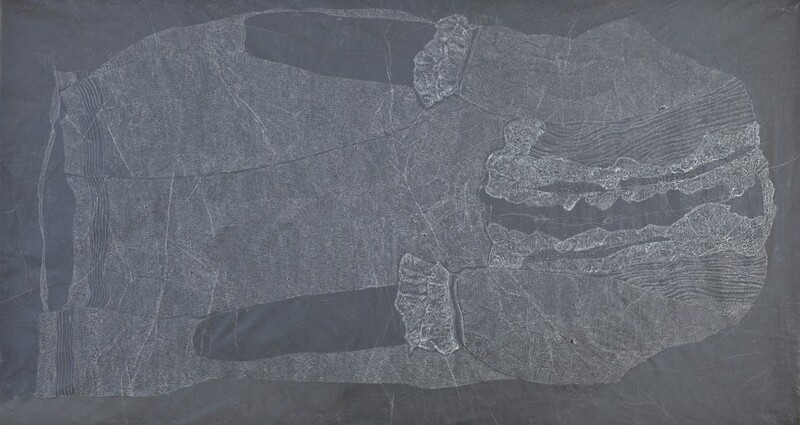 Some of the drawings to be exhibited are made with the pressure of touch alone, and like the collections’ objects, are sensitive to their environmental conditions. If they get too hot, or are exposed to too much sunlight, they will simply fade away. 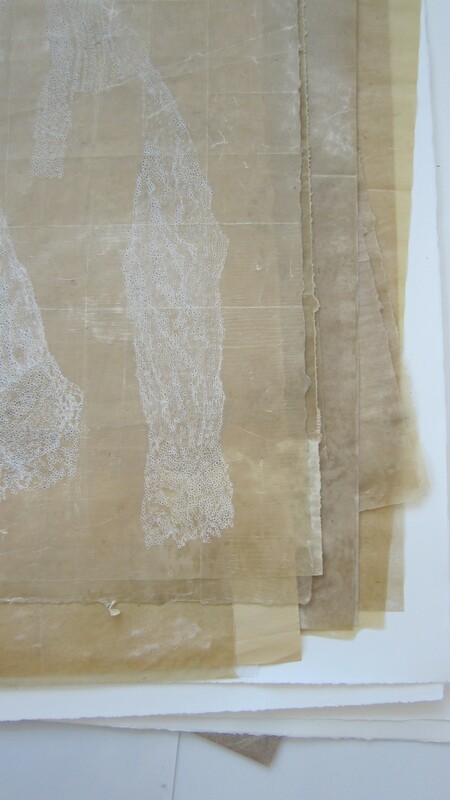 Sarah Casey is Lecturer in Sculpture and Installation at Lancaster University and is about to submit her Phd Thesis, Drawing the Delicate. 7th - 14th December 2012. Public Opening: 6.30pm, 6th December.